Everyone is excited about the upcoming DC superhero flick, Aquaman, helmed by the Conjuring franchise’s star director James Wan. But it seems like the director himself is very curious to show the underwater world of Atlantis to the audiences, in a much broader and extended manner. And it’s not just about this film, but he has plans for the sequels too. 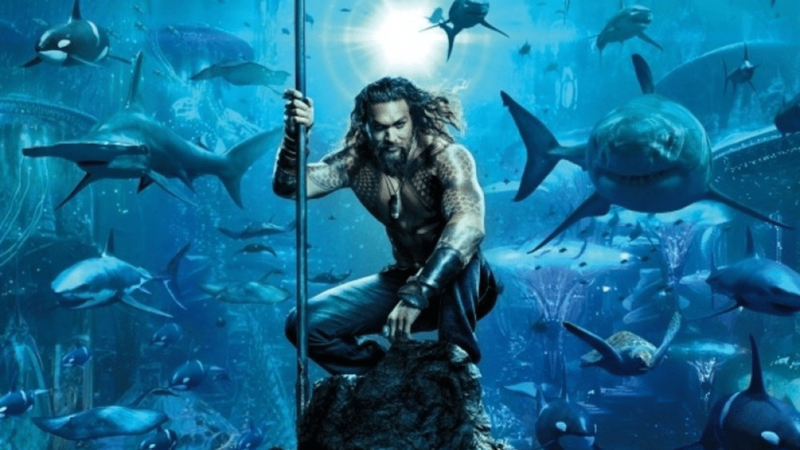 Recently during a media interaction with Total Film Magazine, when Wan was asked about the film, he said that he has some ideas to continue building the underwater world of Aquaman in future sequels. He said that there are definitely stories, even within the world they have created. There’s the Aquaman story, but then there are the stories of the seven different kingdoms as well. Those will be really fun to explore, he told further. 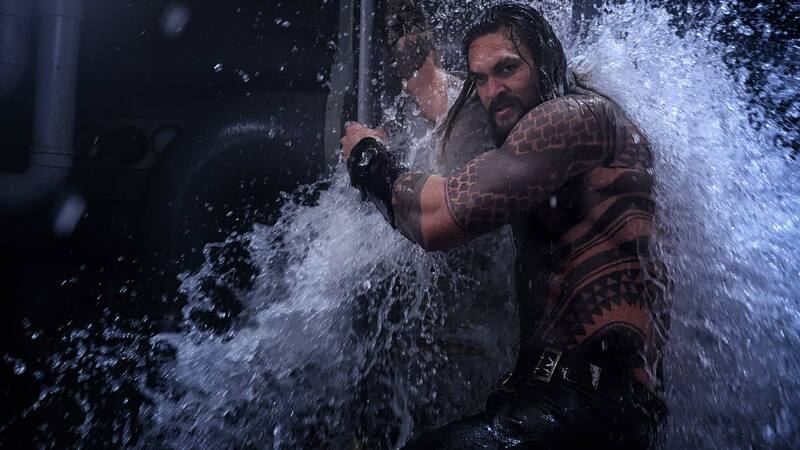 That’s not all, even actor Jason Momoa, who’s playing Arthur Curry aka Aquaman, said that he has his own ideas about where the sequel to should go. He said that he definitely has an opinion. Continuing further, he said that even where they were shooting Aquaman, he had the opening of Aquaman 2 ready. He went in and pitched it to the producer, and then he pitched it to Warner Bros. chairman, Toby Emmerich. They loved it. 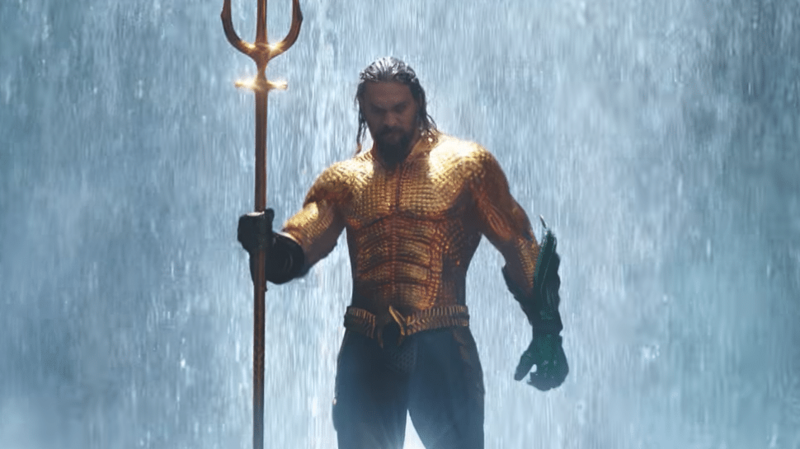 Previously, talking to Comicbook.com, James Wan had discussed the importance of putting his own touch on the Atlantis’s superhero, while also staying true to the foundations laid in Justice League. He told that it was very important for him early on, to be allowed to make his own film and have his own voice in there. Further, he said that, after Furious 7 and Conjuring 2, he didn’t want to be a director for hire. After Furious 7, that’s the kind of who he was to some degree, but after that, he didn’t want to be that guy again. So, it was important for him to be able to bring his own stamp, his own visual aesthetic to this movie, he added. Directed by James Wan, and distributed by Warner Bros., Aquaman also stars Amber Heard as Mera, Nicole Kidman as Aquaman’s mother Atlanna, Patrick Wilson as Ocean Master, and William Dafoe as Nuidis Vulko, among others. The film will open on December 21st 2018 worldwide.